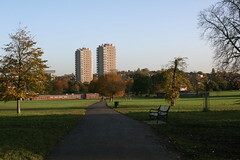 Visit the lovingly restored Bust of Thomas Lynn Bristowe MP – the man that put Brockwell Park into public ownership and to whom park users owe their deepest gratitude. 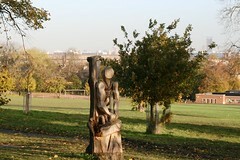 The Bust was returned to Brockwell Park in Summer 2012 after a six decade absence by a partnership of local community groups. 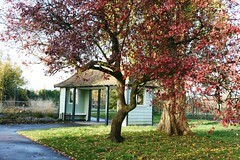 It is situated in the entrance of Brockwell Hall, where you can also grab a cup of tea and a slice of cake! North – South orientation map – below. 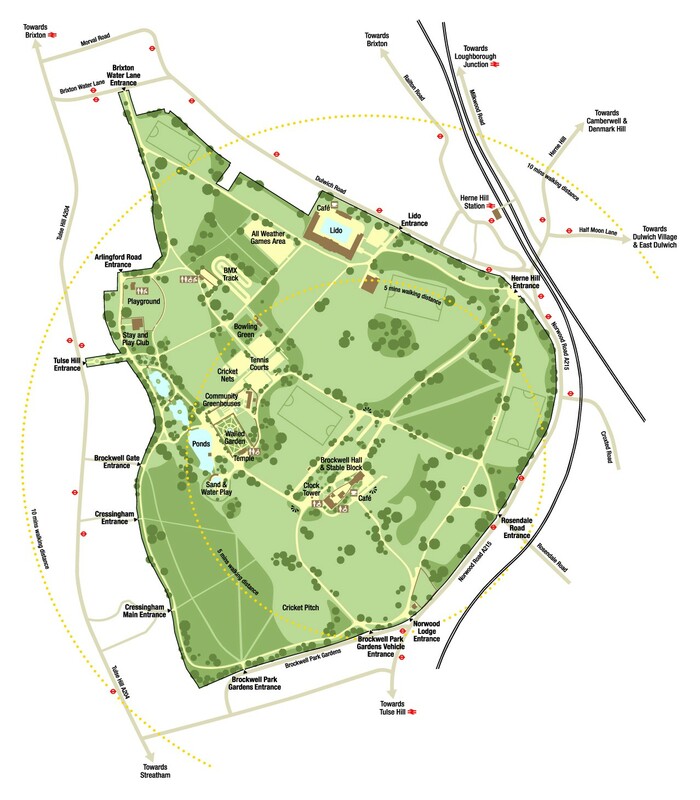 This shows the Park, its entrance/exit points and specific heritage features, play and sports facilities. A functional map of the Park is below (with thanks to Peter Gibbons for the design). 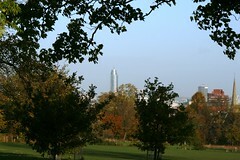 Click here to get directions to the park from Transport for London; Click here to find trains to Herne Hill station. 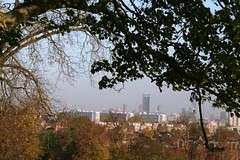 Brockwell Park opens by 7.30am each morning. 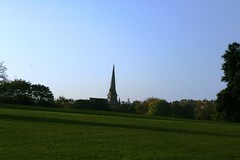 Brockwell Park closes 15 minutes before sunset. 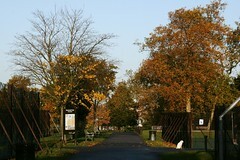 Brockwell Park Gardens – 2 gates (one is an entrance for occasional vehicles). 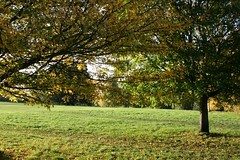 Glad to see Brockwell Park is still going strong. We kids (myself, sister, and neighbouring children) spent many weekends and school holidays in the 1950s and 1960s playing in the park on our own, which was quite safe in those days. Our favourite occupations were climbing trees and getting chased by the park keepers! Have happy memories of the band concerts and the concert parties in the summer. Thanks Roy. This is good to know. I wish we still had park-keepers! 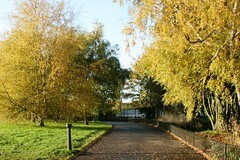 There is no public parking inside the park, only authorised vehicles allowed in. 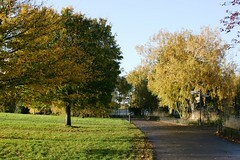 There is a car park at the Brockwell Lido, which is on the Dulwich Road. Parking in some local streets is free on the weekend. Hope this helps.